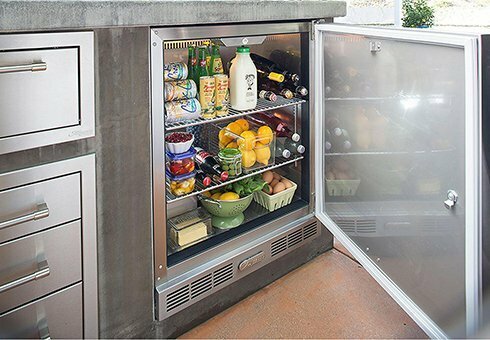 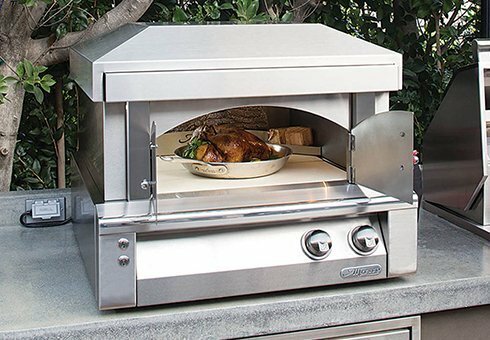 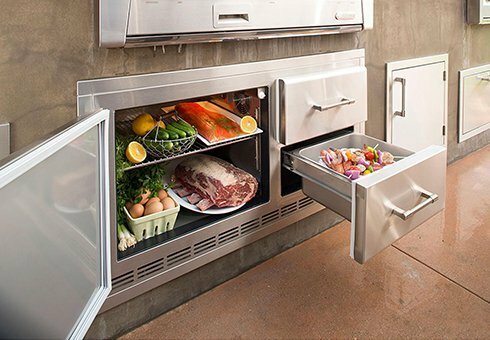 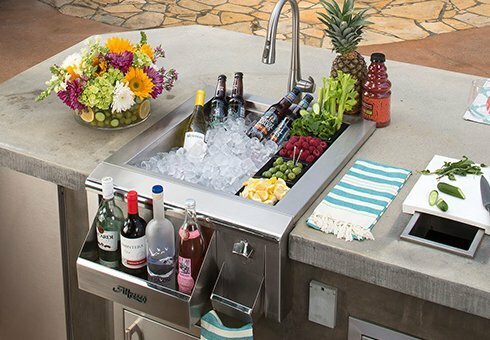 Alfresco Open Air Culinary Systems offers all the luxury of modern amenities while keeping the spirit of what makes outdoor living exceptional. 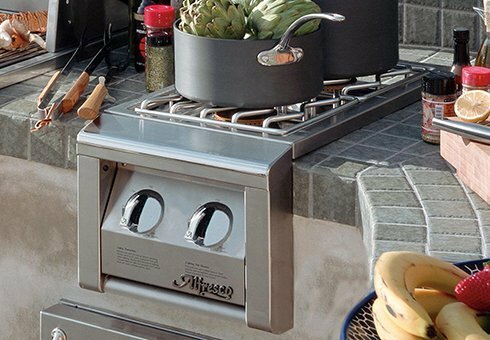 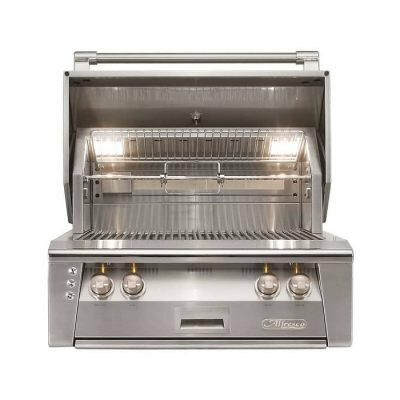 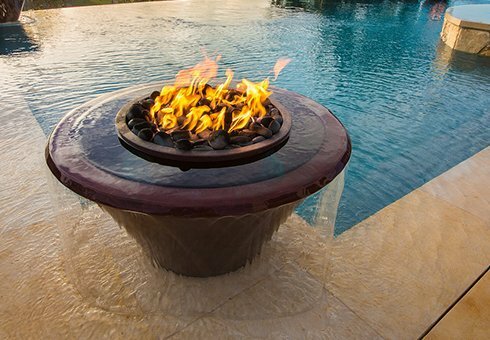 Specialists in the area of outdoor cooking and professional grill, outdoor kitchen and island design, Alfresco Grills have crafted their grills and accessories with this functionality in mind. 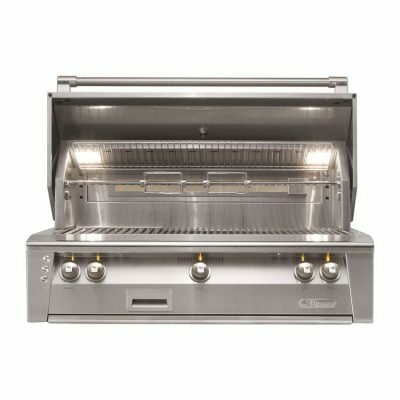 The Alfresco grills feature all the luxury of modern amenities while keeping the spirit of what makes outdoor living exceptional. 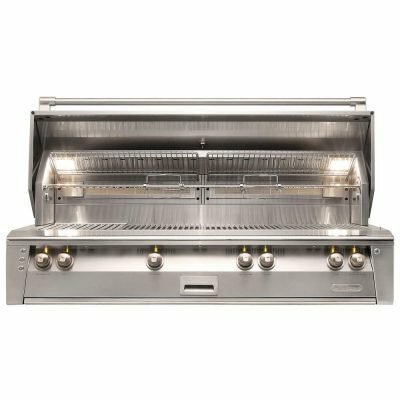 Crafted of high grade 304 stainless steel and other features like infrared sear zones, you will soon see why this brand boasts. 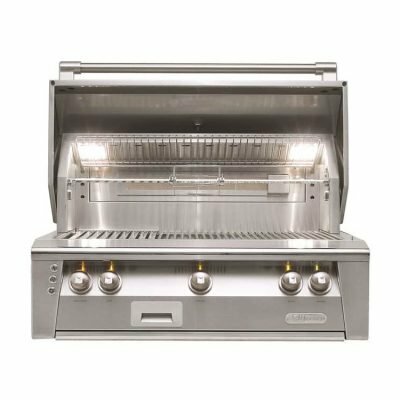 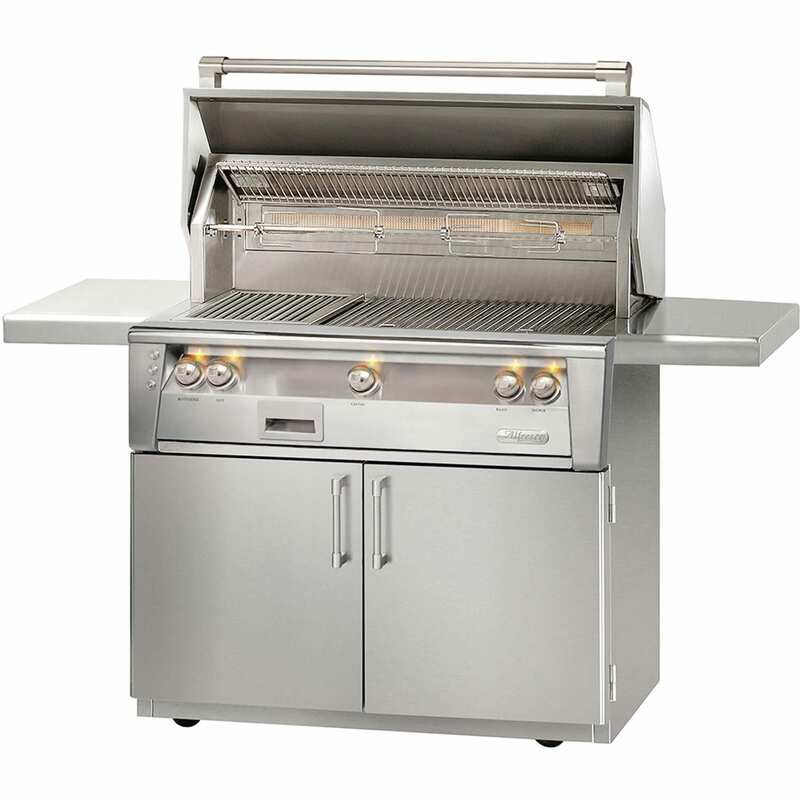 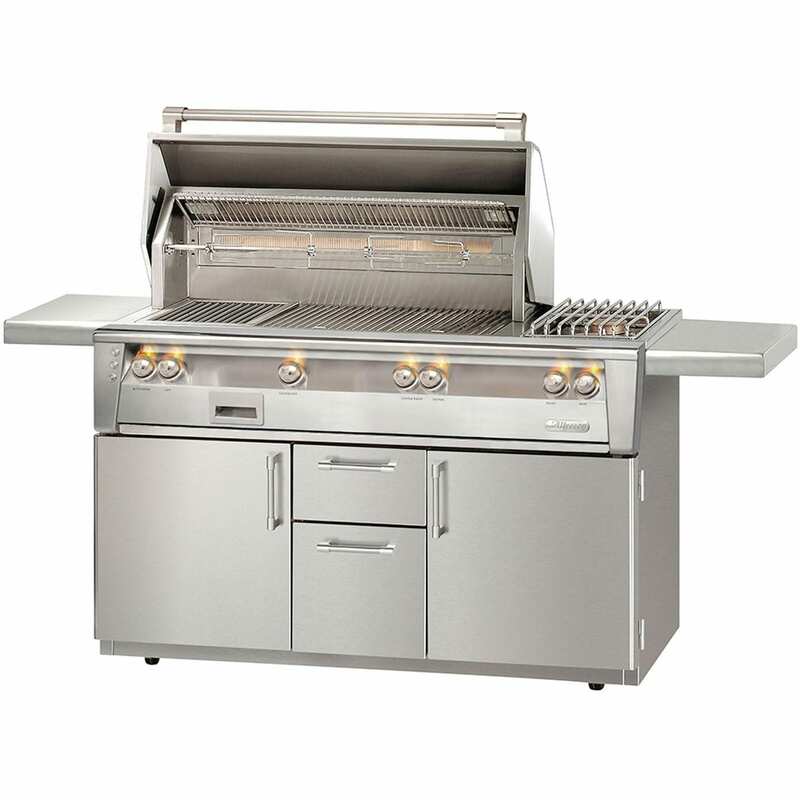 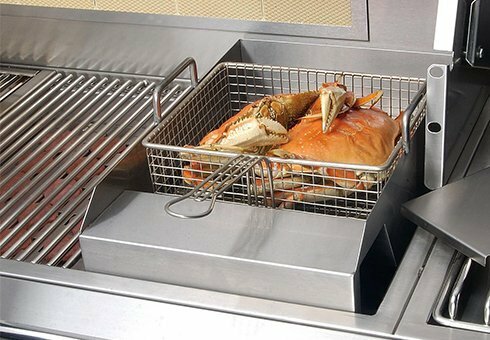 The Outdoor Store has the largest selection of Alfresco Grills online and our specialists are eager to assist you in finding the right components for your kitchen. 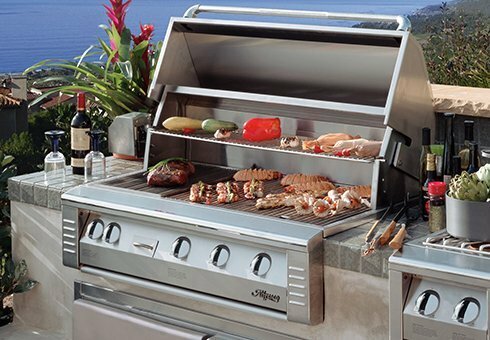 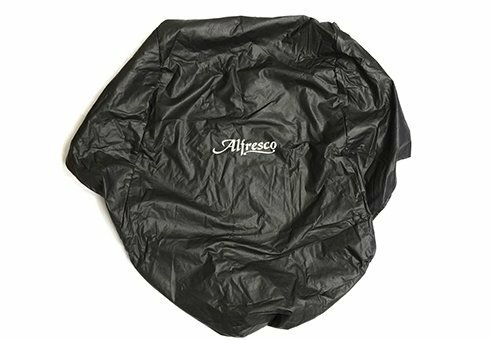 Alfresco grills are proudly made in the USA, and you can rest easy knowing they are backed by an outstanding lifetime warranty.